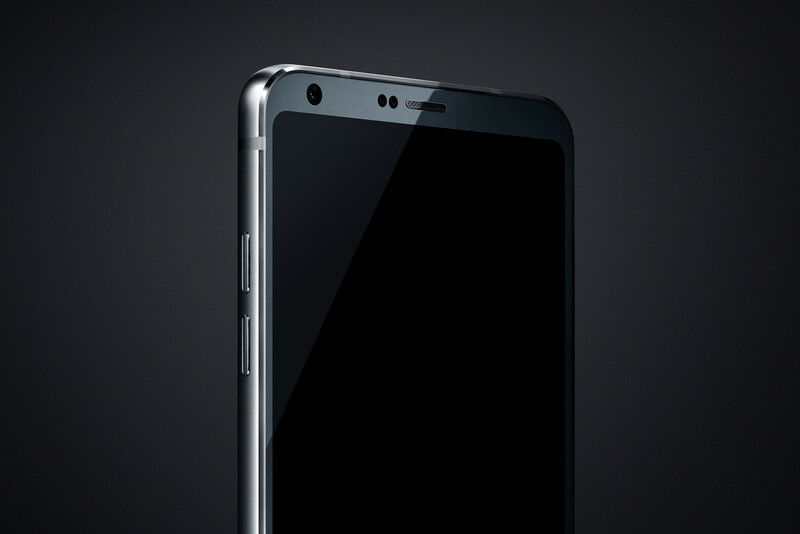 This is as close as you’re going to look at the LG G6, at least from the backside. The company has taken a different stance as far as the design of its flagship goes because unlike the G5, and G4, the upcoming G6 isn’t going to feature a removable battery, as you can clearly see in the image. While that is a disadvantage of purchasing a premium phone with a metal unibody, LG has its reasons for doing so. It has been rumored that the G6 will come with support for wireless charging out of the box and it will also be equivalent to Samsung’s flagships in terms of protecting the smartphone from water damage. That is correct, the new and upcoming G6 according to rumors is going to feature an IP68 certification. The leaked image showed up on Business Insider and the glossy backside of the smartphone shows that the flagship might be ready to take on the Jet Black models of the iPhone. Samsung has also been rumored to release Jet Black versions of its Galaxy S8, so if the rumor ends up being true, then the G6 will compete against that as well. 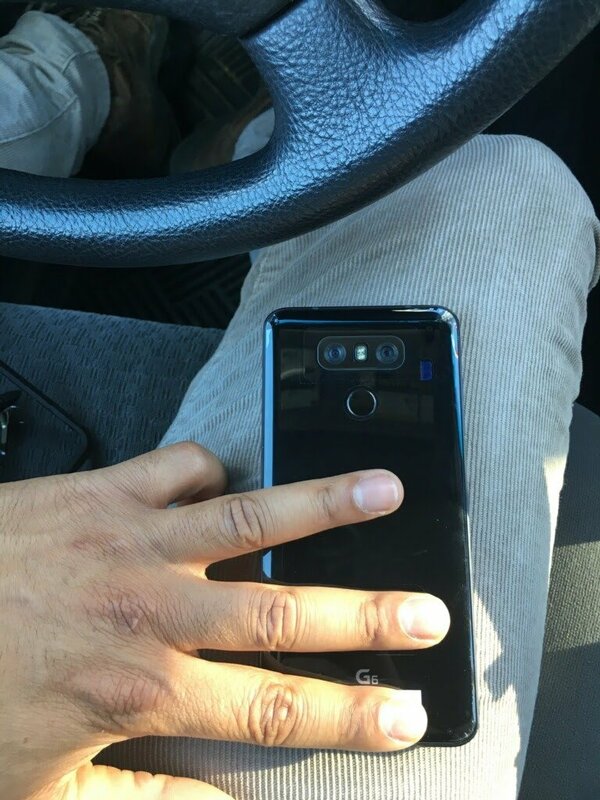 The dual-camera is nothing different than what we’ve seen on previous LG smartphones and the position of the fingerprint reader hasn’t changed as well. What will be changed are the internals of the smartphone, so let us hope that the company improves it considerably over its previous products. One rumor stated that the G6 would be priced $50 higher than the G5, but in return, you’re getting an IP68 water-resistant certification, a 32-bit DAC, support for wireless charging and a premium body, and if the only possible thing you’re losing out on is a removable battery, then a $50 premium does not seem all that much now does it?